Why Prince Harry is a Commoner? 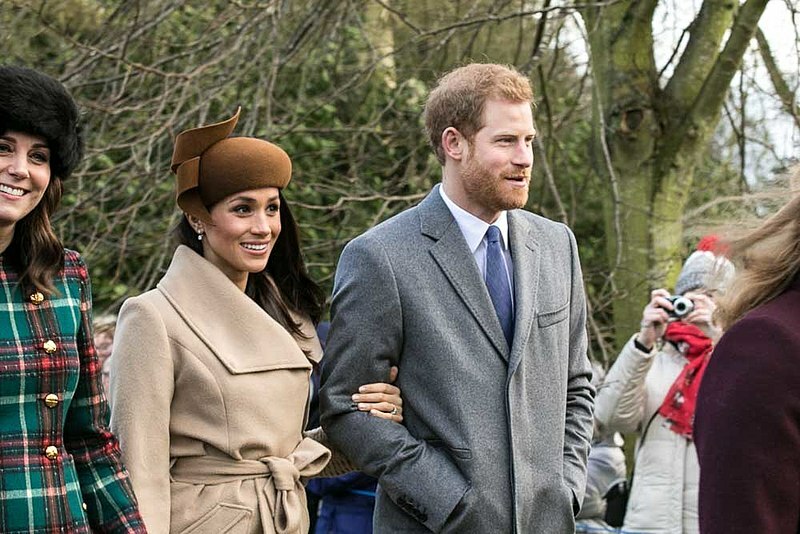 Prince Harry is a commoner according to common law, explains royal expert Marlene Eilers Koenig in her blog. “In the United Kingdom, the law is based on English COMMON law -- from where we get the word Commoner,” she explained. That puts Prince Harry under the rule of the normal law. Only the sovereign (e.g. The Queen) and the peers of the realm are not commoners, she explained. The peerage of the United Kingdom is composed of, in order of precedence, Dukes, Marquesses, Earls, Viscounts, and Barons. “That leaves everyone else, including princes and princesses, who have not been created peers of the realm,” Eilers continued to explain. Thus, even if Harry is a Prince of the United Kingdom, he is, by law, a commoner. In precedence, as the queen’s grandson, he ranks higher than the Duke of Norfolk, who is the premier duke in the peerage of England, but according to the law, the Duke of Norfolk is not a commoner, while Harry is is. However, once he gets married, Her Majesty is highly likely to give him a peerage, just like Prince William, who was created Duke of Cambridge shortly before his wedding to Catherine Middleton in 2011. The princes of United Kingdom who currently hold peerages are: Prince Charles (Prince of Wales, Duke of Cornwall and Duke of Rothesay), Prince William (Duke of Cambridge), Prince Richard (Duke of Gloucester), and Prince Edward (Duke of Kent). The respective heirs of the Dukes of Gloucester and Kent, the Earl of Ulster and Earl of St. Andrews, are not peers because they only bear courtesy titles. Thus, they are commoners. However, when they inherit their fathers’ ducal titles, they will cease from being commoners and will join the list of dukes. “The Princess Royal, Prince Harry, Prince George, Princess Charlotte, Princess Beatrice, Princess Eugenie, Princess Alexandra and Prince Michael are in the eyes of the law: commoners,” she discussed. Even Queen Elizabeth II was a commoner until she succeeded her father in 1952. “Being royal may give one a special status in the United Kingdom as a member of the Royal House. But the legal status of royals who are not peers is exactly the same as Mr. Smith,” Koenig concludes.